The Witching Hour Sessions – 01/12/2017. This superb band were right up there with The Smiths in Willie’s estimation. This Witching Hours is for you Willie. Jagged roaring guitars with stop/start dynamics and melodic pop hooks, cryptic lyrics The Pixies were one of the most influential American alternative rock bands of the ’80s. They became pioneers in a sound which combined heavy brooding bass lines with melodic surf core guitar. One of the seminal art-punk albums of the 80s that still sounds fresh today. An album that takes no prisoners. Filled with great songs; ‘Gigantic’, ‘Bone Machine’, ‘Where Is My Mind’ to name but three. Seedy tales of low life set in a metallic grind. Driving tunes like ‘Debaser’, ‘Wave Of Mutilation’, ‘Gouge Away’, ‘Here Comes Your Man’ to name but four of 15 eclectic tracks that veer from pop to punk and back again. 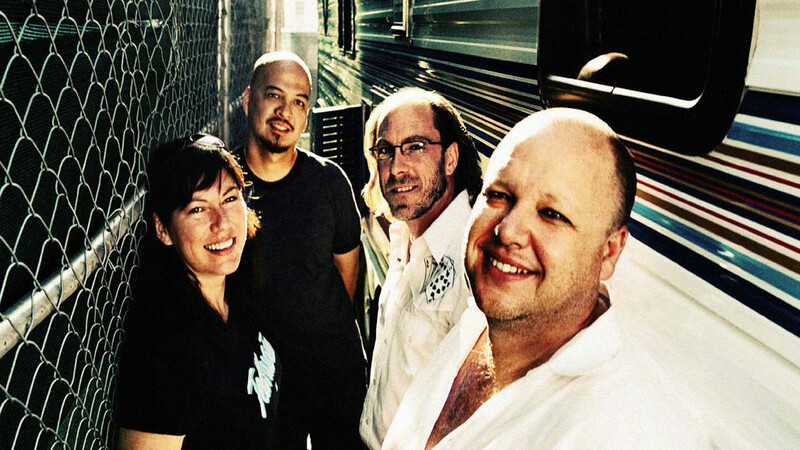 Songs about surfing and outer space as The Pixies reach their peak. A near perfect record and a must have for your collection. The band’s fourth and at times gentlest album. Some of the highlights include ‘Is She Weird’, ‘Allison’, ‘All Over The World’ and ‘Havalina’.